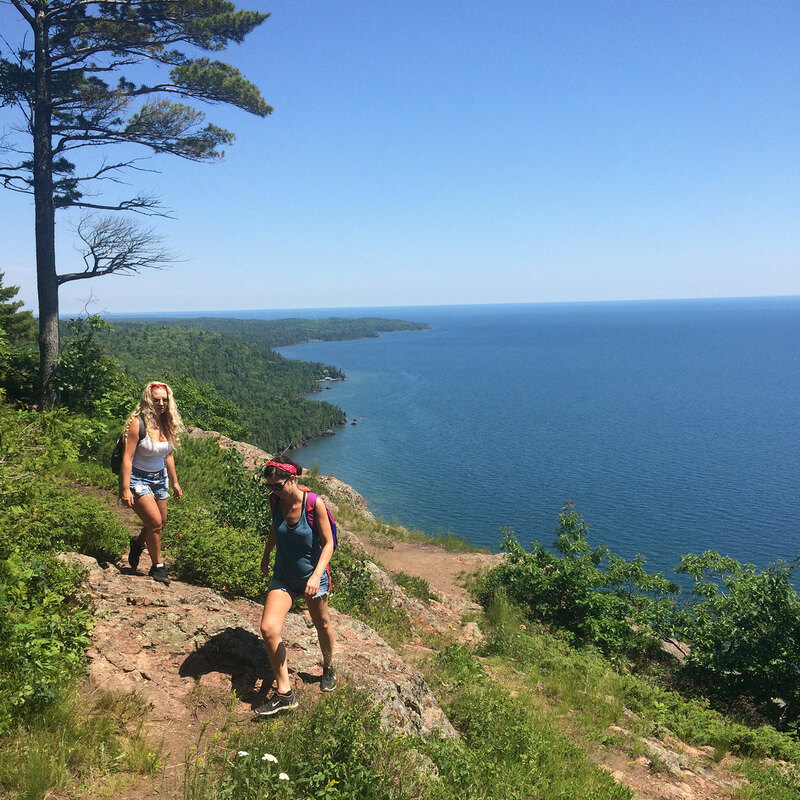 An epic summer escape you won’t want to miss! 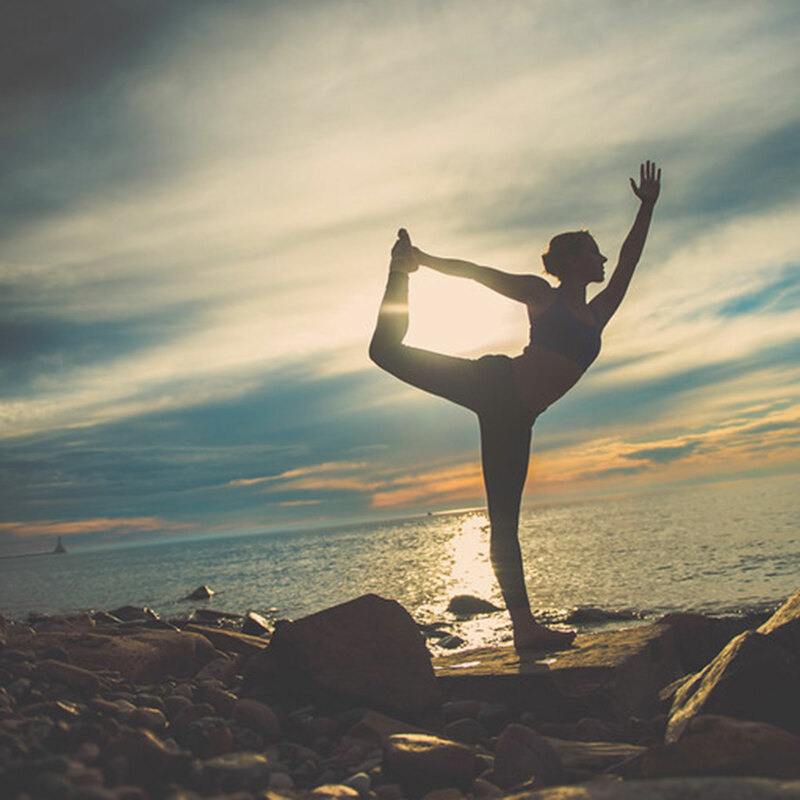 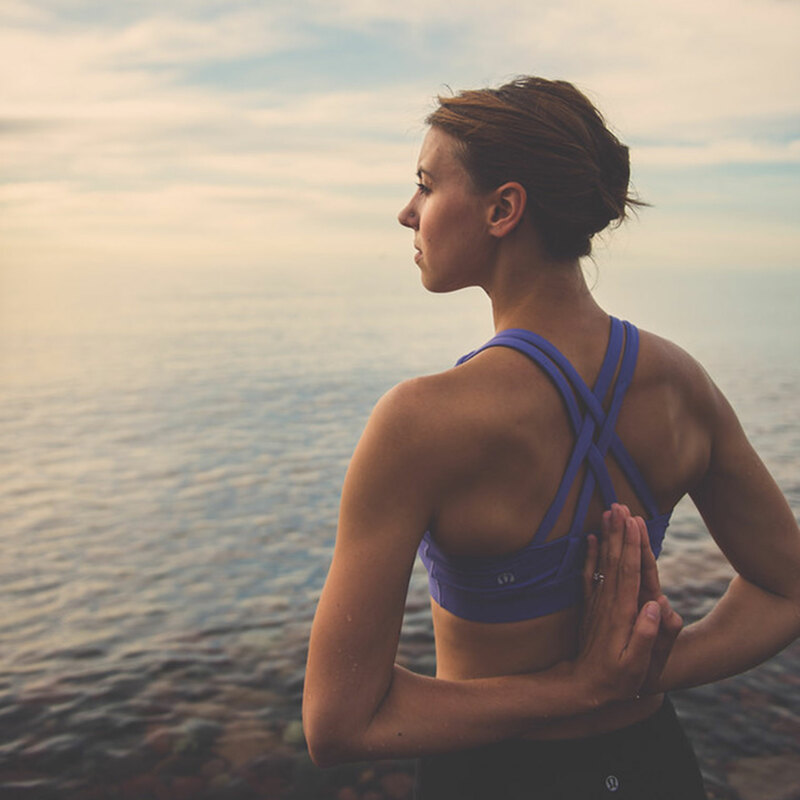 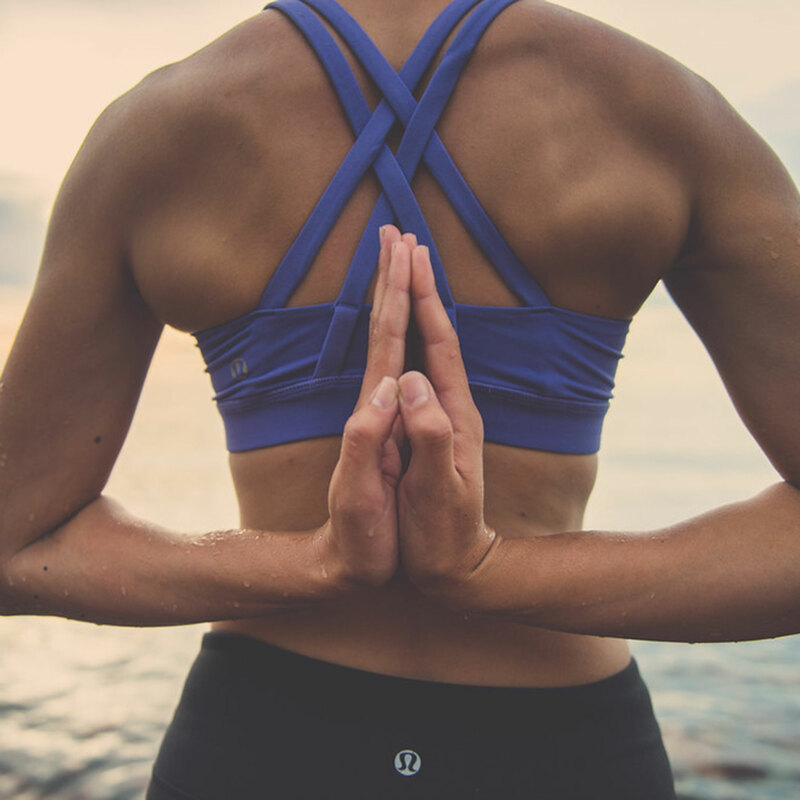 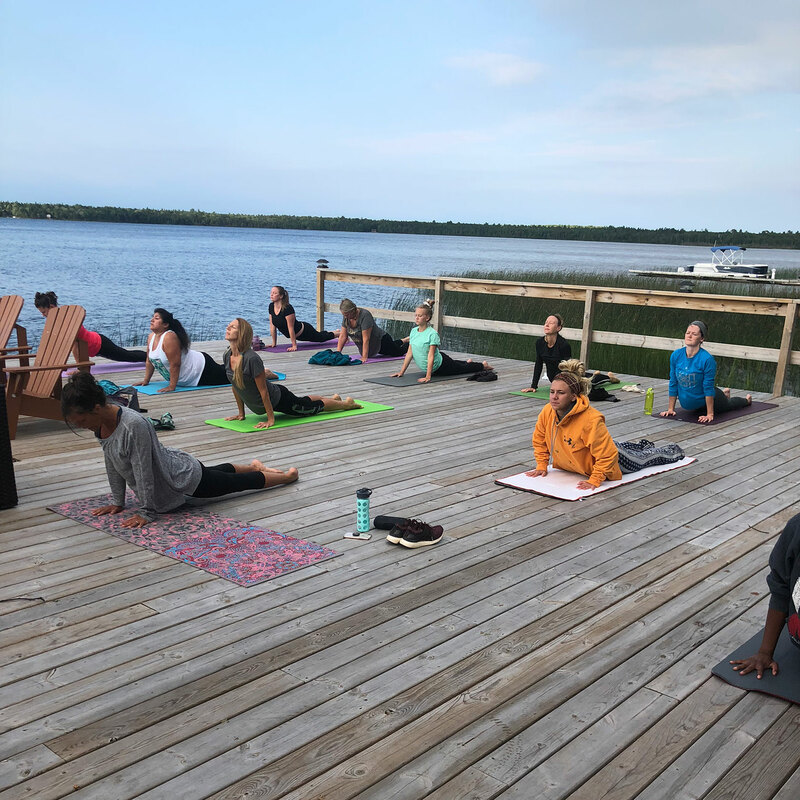 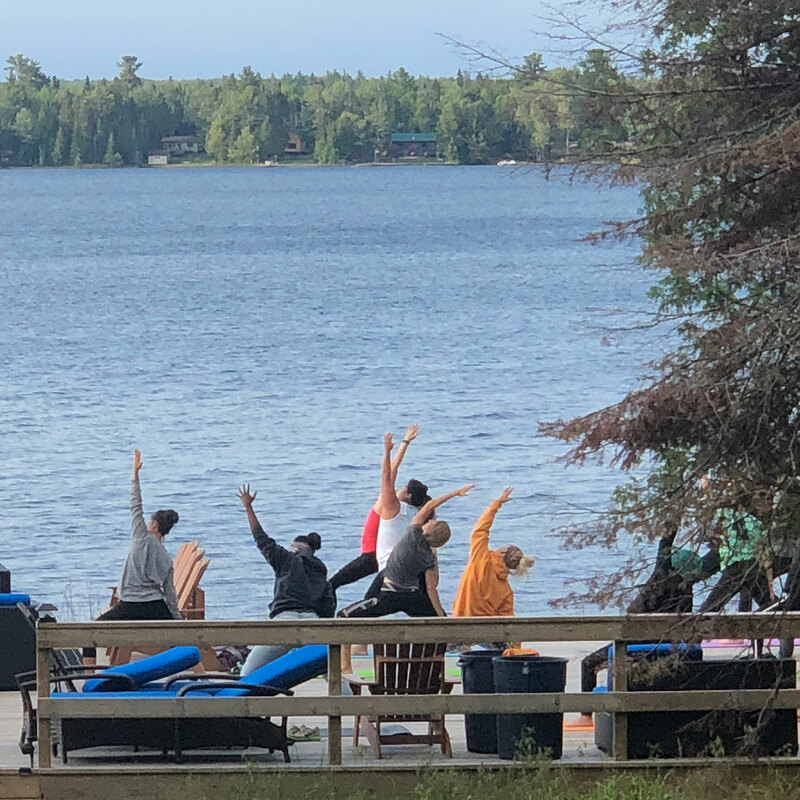 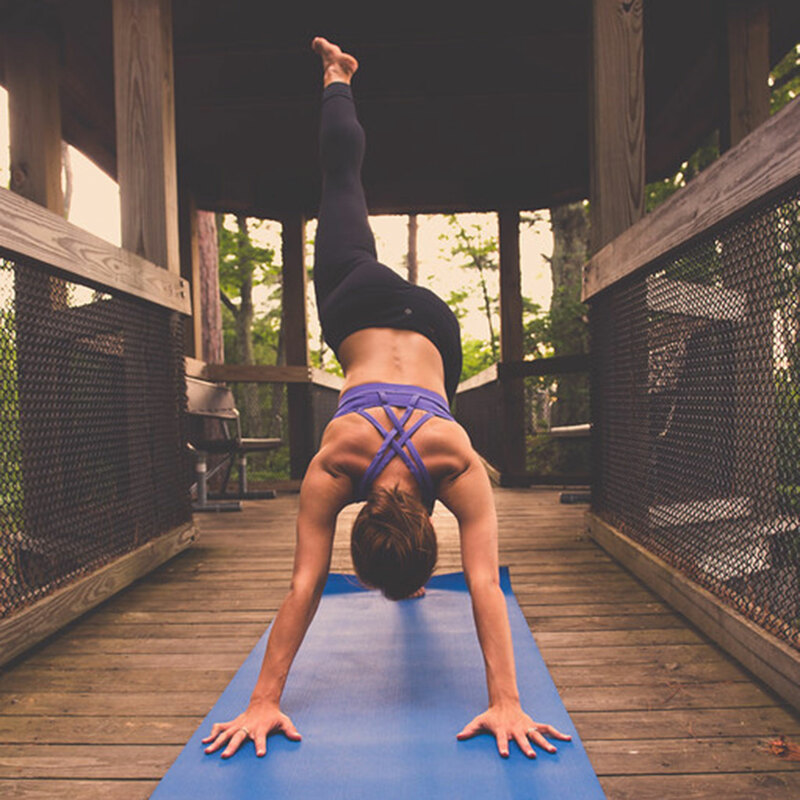 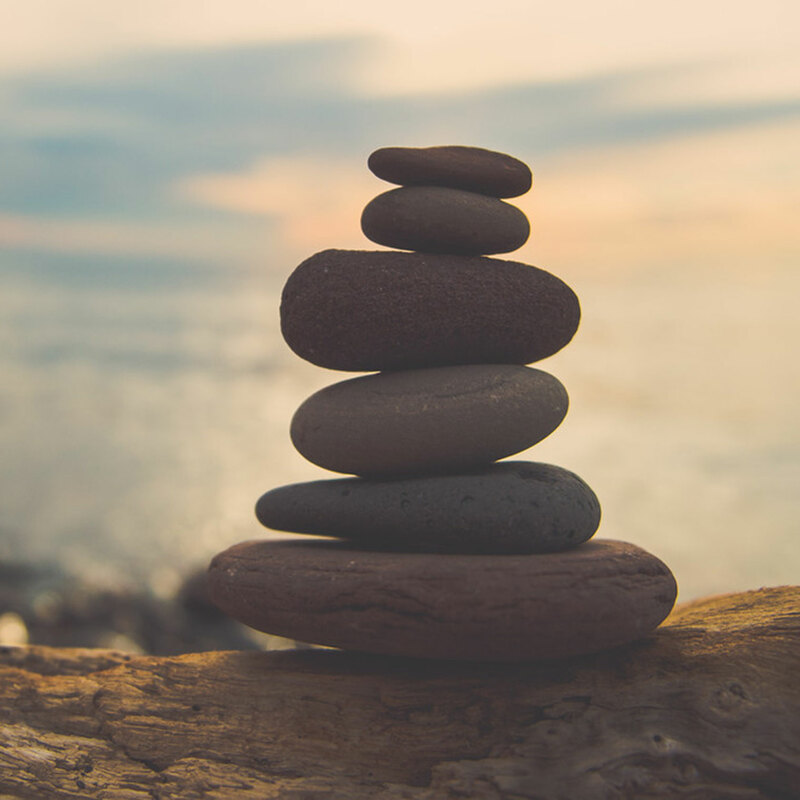 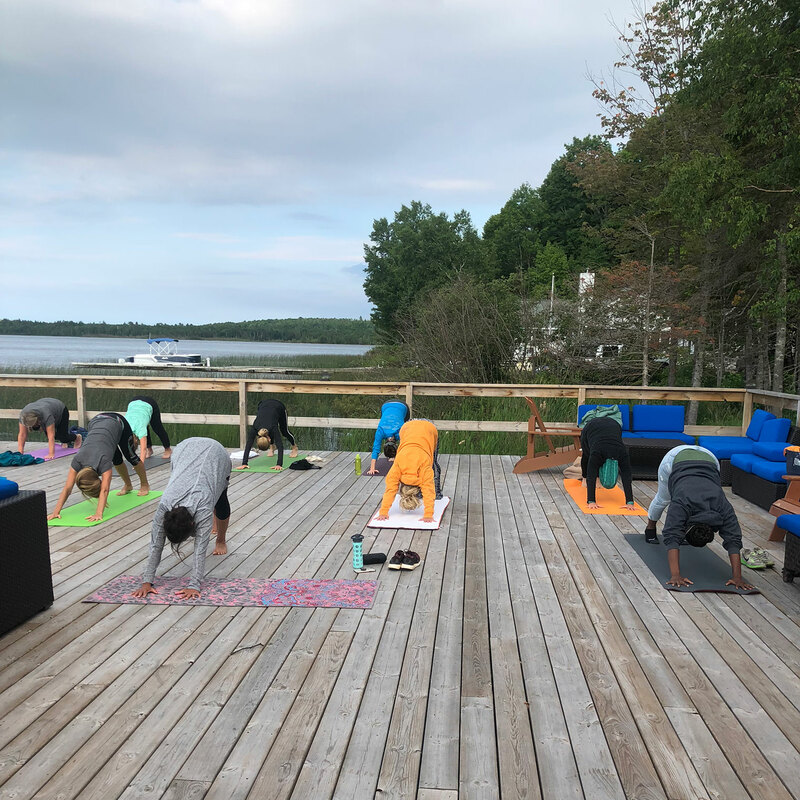 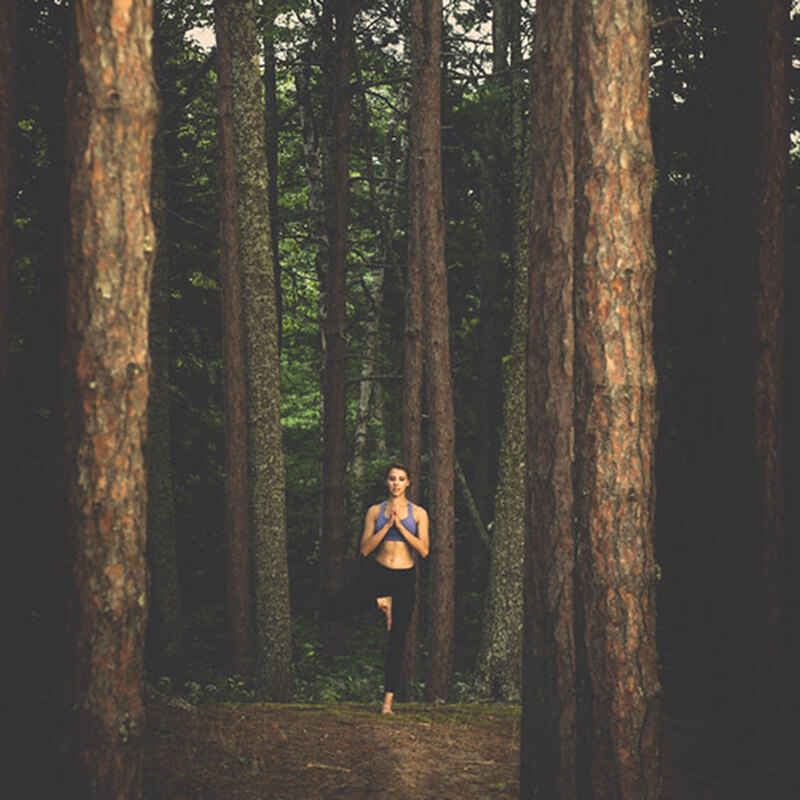 A four-day, three-night yoga retreat on the water at Mount Bohemia’s north woods featuring twice daily yoga sessions, guided hiking, biking, paddle boarding, meditation, kayak excursions, beach time, and more. 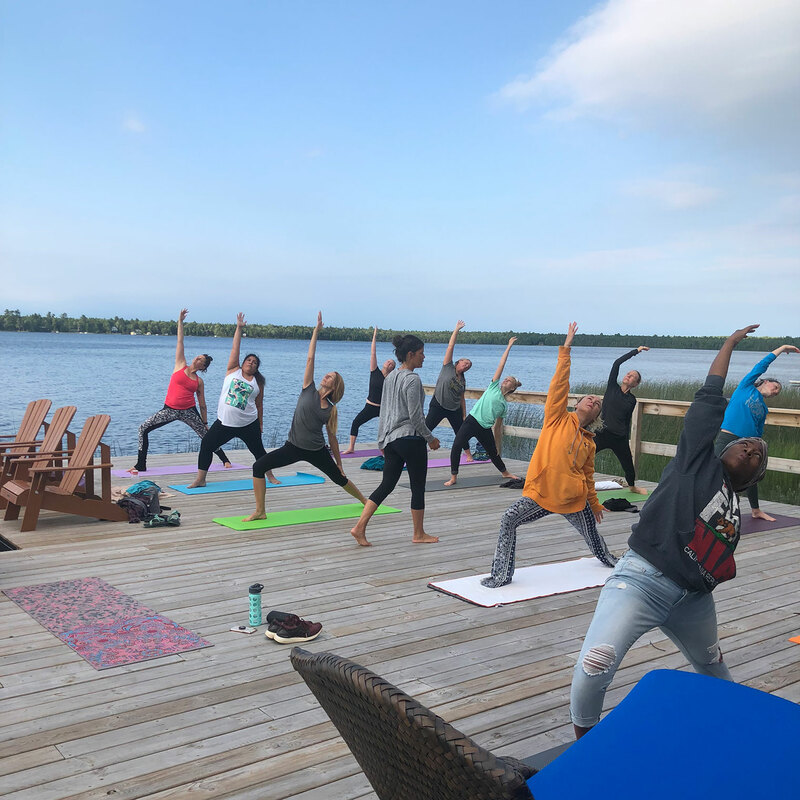 For more registration and additional information about the Summer Yoga Retreat, call us at 906-289-4105.